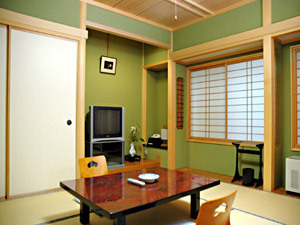 Welcome to Nakayasu Ryokan located in the heart of downtown Kanazawa. 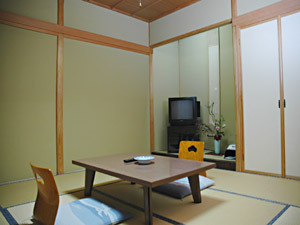 This warm and cozy Modern Ryokan offers guests easy and quick access to the famous historic spots in Kanazawa. 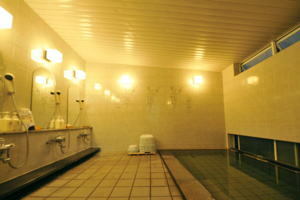 There are 21 Japanese-style rooms are available, and there are shared baths provided for both women and men (same gender only) at this ryokan. 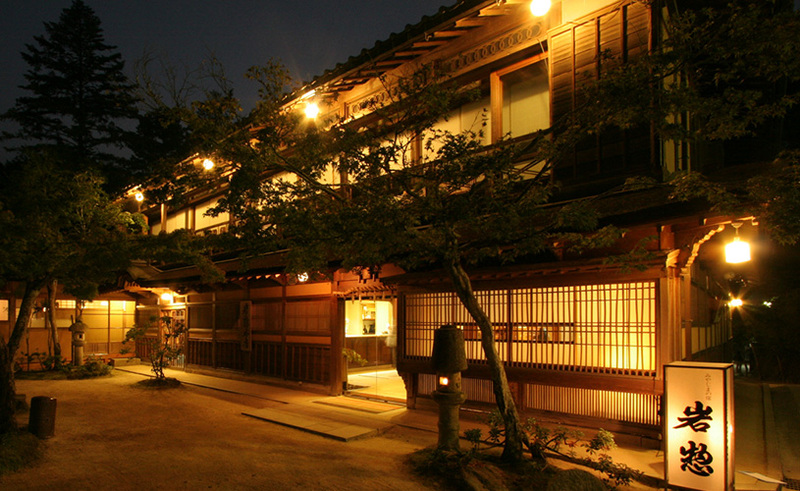 Traditional Japanese cuisine is served to the guests at Nakayasu Ryokan. Check-in time is after 14:00 and check-out time is before 11:00 am. Parking is available. wee hired a taxi to take us to this accommodate since it is not near a rail station, however, it is in the heart of the city. The rail in Kanazawa is not actually that convenient like other cities in Japan. Not to worry though, you can basically walk to most of the sights in Kanazawa with a trusty pair of shoes or a bike. 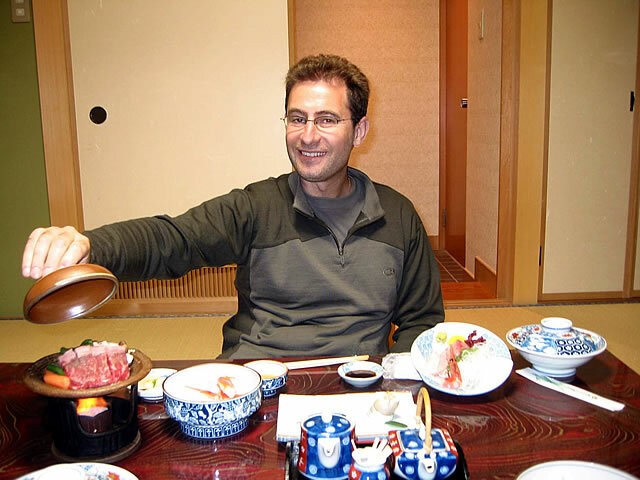 This Ryokan was very accommodating to my diet. They worked with me in every way possible to make sure we were okay with our breakfast and dinner. WOW. Dinner was just fabulous each night. We had the dinner in our room and it was full of wonderful dishes: cooked fish, vegetables a few ways, simmered beef with vegetables, sashimi, soup and always dessert and tea. After a long day of walking 6-10 miles this was a very welcome relaxation. 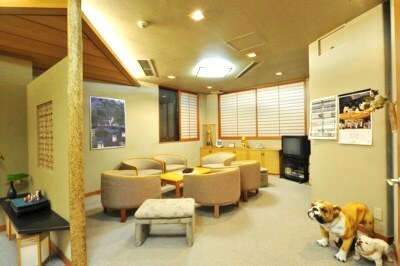 The housekeepers are very keen to learn English and will practice your Japanese with you as well. 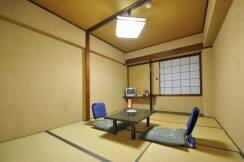 The breakfast is quite good as well (we chose Japanese breakfast) and is served in a lunchroom off of reception. 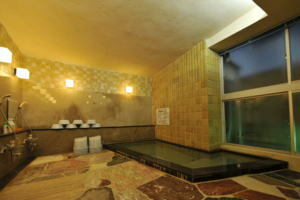 The ladies bath was well appointed and large enough to accommodate at least 5-6 people washing and soaking and two drying hair, etc. The rooms are well appointed, but we did use two futons as another reviewer mentioned, the single futon was just a tad too thin. however, we had a good nights sleep each night. The location is really the best for this one - so close to attractions, the market and just so walkable. They helped our stay in Kanazawa go very well. 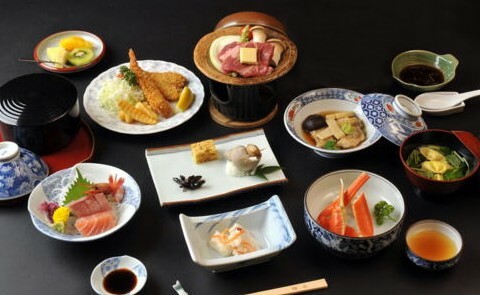 As an aside, Kanazawa is a haven for people with food restrictions. There's a gluten free vegan cafe right down the street from Nakayasu Ryokan called Los Angeles. It has a map and list of restaurants and cafes for people with special diets. it's literally across from the castle and down the street from the garden. This spot is perfect for your walking tour of Kanazawa! nous avons passé 2 nuits à Nakayasu. L'accueil y fut très agreable. Le personnel est très professionnel. Les diners etaient variés et délicieux! Les petits dejeuners (western pour nous) assez copieux. 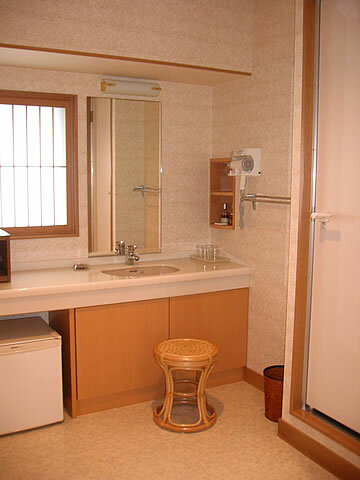 Très bien situé par rapport aux sites à voir à Kanazawa. Nous y retournerons avec plaisir. Nakayasu was very welcoming and satisfying in every way. 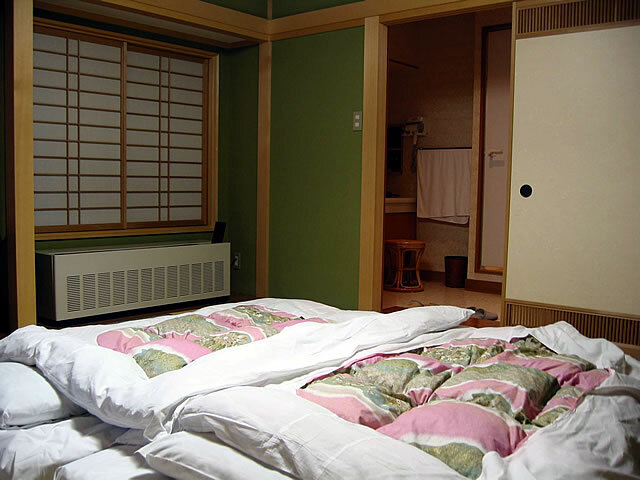 I stayed 5 nights while I explored Kanazawa, mostly on foot. It's a big/little city with lots of water, history and culture running all through it. Nakayasu is well located more or less centrally. 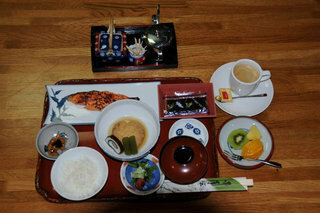 It was quiet, clean and totally comfortable; the Japanese style breakfast was just great and they varied the fish daily. My favorite was returning in the early afternoon and soaking in the ofuro before having dinner out. I must especially mention Masahiko san, the owners son. All the staff were very warm and friendly, but he made special efforts like driving me to a bookstore on the edge of town and to the train station when I left. All in all just wonderful. 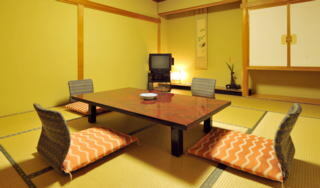 The staff at Nakayasu made our stay a real pleasure. Many were young and keen to improve their English which was mutually helpful. We were so welcomed and cared for and served wonderful meals for breakfast and dinner. Masahiko was a considerate and generous host and drove us free of charge to the bus station as we left. He refused to accept our offer of money as we would have had to pay for a taxi.